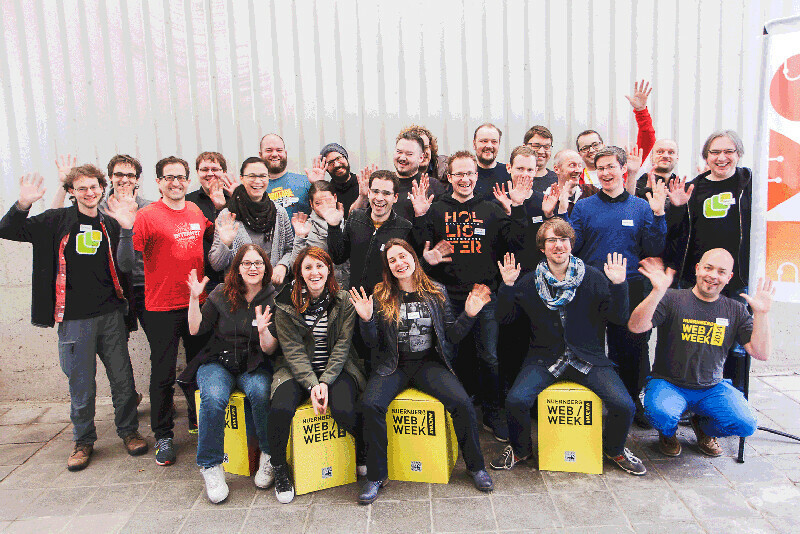 Day one of Indie Web Camp Berlin is done, and it was great! Here’s Charlie’s recap of the sessions she attended. This is so cool! The logs of the Indie Web Camp IRC channel visualised as a series of sparklines in the style of Joy Division/Jocelyn Bell Burnell. Marc writes about why you (yes, you!) 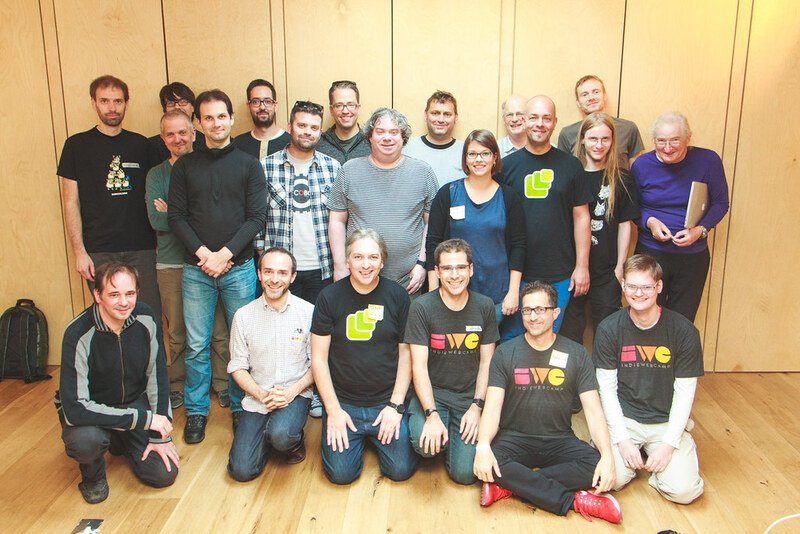 should come to Indie Web Camp in Düsseldorf in just under two week’s time. 2014 was a year of incredible gains, and yet, a very sad loss for the community. In many ways I think a lot of us are still coping, reflecting. But we continue, day to day to grow and improve the indieweb, as I think Chloe would have wanted us to, as she herself did. The reason I didn’t attend last time is because I didn’t know if I had enough experience to spend a weekend working on something completely new. Turns out it doesn’t matter how much coding experience you have. I know I won’t be the only new person at Indie Web Camp. The idea is that we figure out solutions together. But this weekend brought a new motivational high that I didn’t expect to go that far. 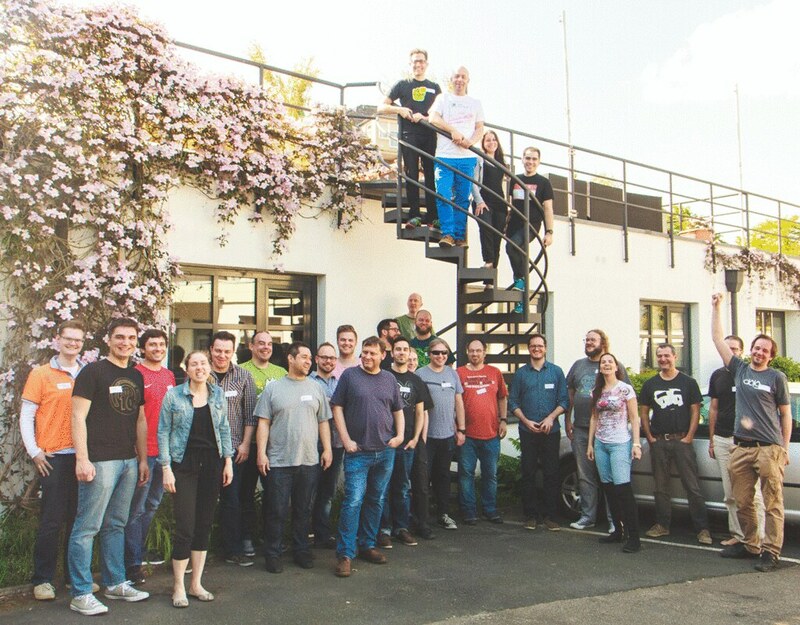 I attended the Indie Web Camp in Düsseldorf, Germany and I’m simply blown away. Well, this is pretty nifty: Dan Gilmour is at Indie Web Camp in San Francisco and he’s already got some code up and running on his site. Y’know, I’m not missing South by Southwest in the slightest this year …but I’m really missing Indie Web Camp. A profile of the Indie Web movement in Wired. If this sounds like your kind of hackery, be sure to come along to Indie Web Camp UK in Brighton right after dConstruct. I need to get Matt to an Indie Web Camp.